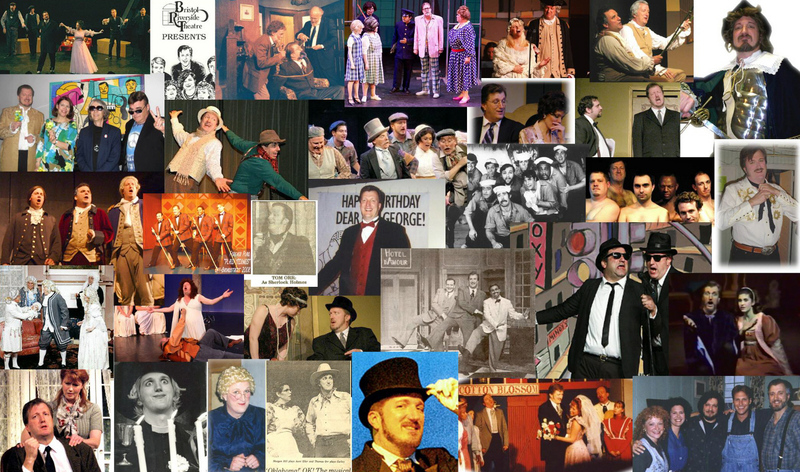 Tom Orr has 50 years of experience as an actor, singer, director, producer and cabaret artist from Philadelphia to New York & Atlantic City. He has appeared at the Claridge Hotel-Casino, the Kimmel Center, the Media Theatre, the Montgomery Theatre, the Walnut Street Theatre, the Arden Theatre, the Surflight Theatre, the Bucks County Playhouse, and most recently the Candlelight Theatre and the Broadway Theater of Pitman. Tom's favorite roles include Joseph Pulitzer in Newsies, Harold Nichols in The Full Monty, Curly in Oklahoma!, Frank Butler in Annie Get Your Gun, Michael in I Do! I Do!, Wilbur Turnblad in Hairspray, King Arthur in Camelot; as well as Thomas Jefferson, George Washington, Sherlock Holmes, and Mack the Knife. A popular singer in the area, Tom has performed his own shows, as well as shows with singing partner, Meagan Hill, at the Rrazz Room and Bob Egan's Cabaret & Supper Club in New Hope, and the Off-Broadstreet Theatre in Hopewell, and he was the host and producer at the Bucks County Cabaret at the Clarion Inn & Suites, New Hope, PA. 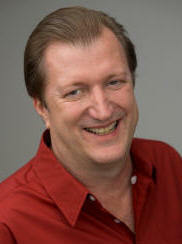 He has hosted radio shows and produced, directed, and appeared in local TV commercials. 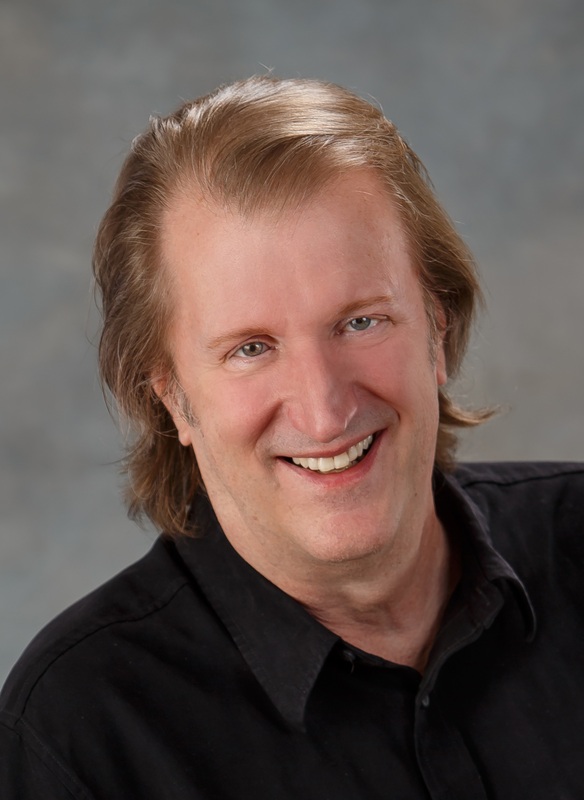 Besides performing, Tom is a recognized expert in comic books, sports memorabilia, and popular culture. He was a consulting expert for Auctionata of Berlin, Germany, and has managed collectibles for several different stores and national auction houses. 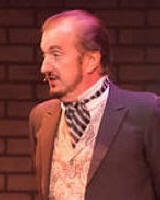 He studied history at the University of Pennsylvania, and theatre at Temple University. Tom resides in Ewing NJ with his wife, Jennifer, and two black cats. Shows with Blue background have Videos.